At C&W Services, our teams are always working to embrace new innovations early, so we are positioned to move with change, rather than react to it. These technologies have all seen positive growth within the facilities management industry and have allowed us to develop a broad range of services that help keep our clients’ facilities clean, productive, efficient, and safe. 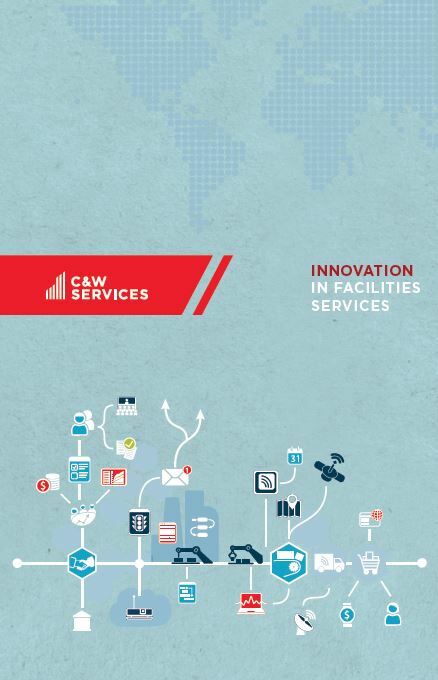 We’ve produced an eBrief that highlights just how C&W Services’ use of these technologies is redefining the status quo. Download the complete eBrief to read tangible examples and tips about what to consider when implementing this technology at your site.